December is the month of celebration. People all around the globe wait for winter, Christmas, and New Year. In India, it is also the wedding season. When we talk about the wedding, people, especially women love to get decked up and try to look prettiest in the attire. While we talk about the look, not to forget about fitness and health. People care about their health and try to maintain their fitness by doing exercises, yoga, visiting gyms etc. If you are one of them who is a fitness freak, then it’s vital to know words to describe them. In today’s blog, we will list down vocabulary that can be used while describing fitness. Cutting carbs means reducing carbs – sugars and starches. Full form of the word carbs is carbohydrates. Carbs are mainly found in starchy foods like bread, pasta, cakes, and rice. When a person says that they are cutting carbs it means that they are reducing or deleting carbs out of their daily diet. However, cutting carbs might mean that you are either eating no carbs at all, or eating less of them. E.g. My new year resolution is to cut all the carbs. Pescetarian means a person who does not eat meat but eats fish. E.g. Are you a vegetarian or a pescetarian. Workout means physical training or to exercise. E.g. Are you working out regularly? Superfoods are used when people are trying to eat healthy. Generally, these superfoods are foods that have more nutrients and vitamins and high antioxidants. The most popular superfoods are kale, quinoa, avocados and cranberries. E.g. I have started including superfoods once in a day in my diet. Get in shape means to lose weight and become healthier. E.g. Look at you, you need to get in shape before your sister’s wedding. Brisk walking means to walk a little fast to increase the heart rate. E.g. Early morning brisk walking is good for health. The gym is a short form for the word gymnasium and gymnastic services. A gym includes weight training and cardiovascular training. E.g. I am joining the gym next month. 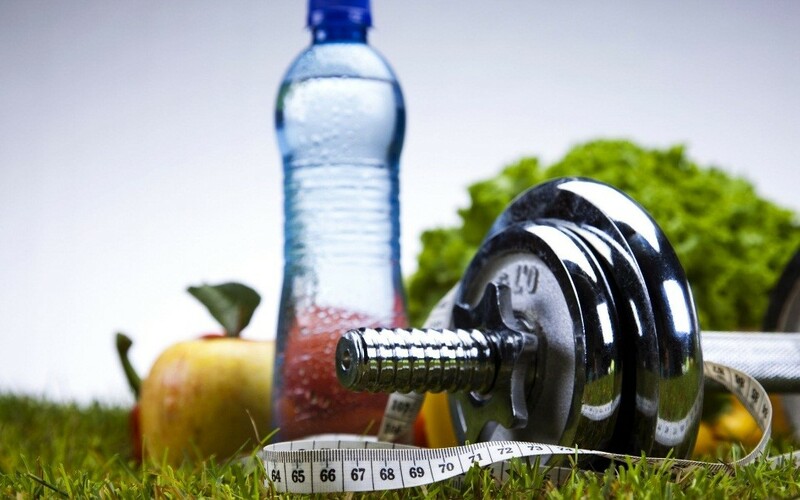 The above vocabulary will help you in describing fitness and health. Next time when you talk about your health, you have an opportunity to showcase your knowledge and skills by using such vocabularies. You can also improve English communication skills with an online Spoken English course.